A higher education in yourself. The live course has ended but don’t worry, you can take this course as a self-study! and analyzing it and resetting how we normally operate to a better way. In the past year it has helped me improve and grow immensely!! Study Breaks were developed so we could offer a high-value, low-cost option for people ready to start their journey to elevation or maintain what they have started. 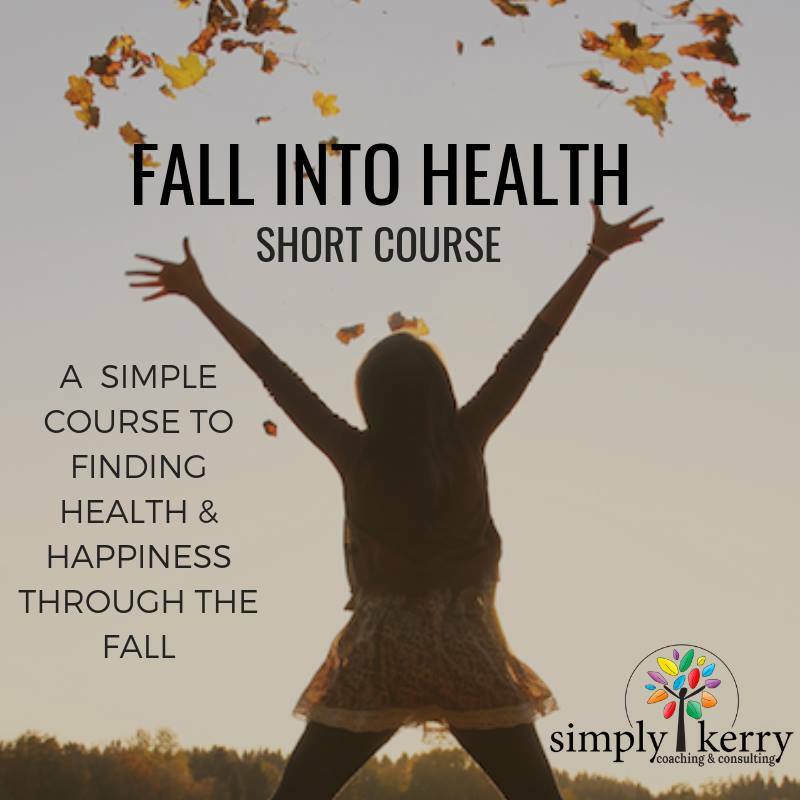 These self-study courses are mini-life lessons that offer a higher education in yourself in various categories of our Simply Kerry Holistic Tree. These categories include spiritual, self-love, health, purpose, finance, fun, relationships, and romance. These Study Breaks include a video lesson and a worksheet with activities and challenges for you to implement into your life and make lasting change. 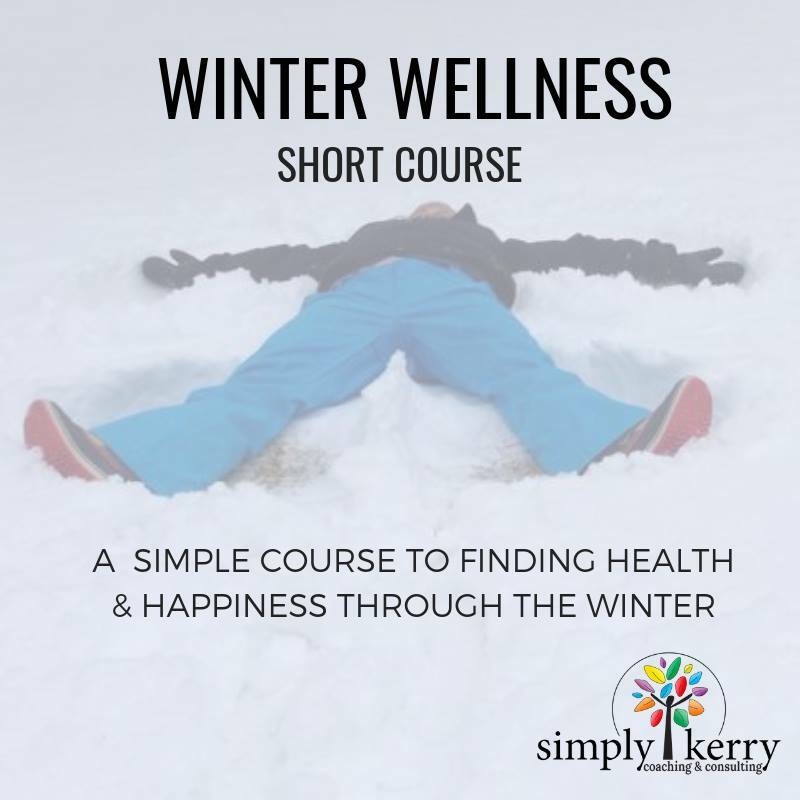 The Shining Star membership takes your education a step further by offering an interactive membership with access to our entire Simply Kerry Coaching team as well as featured wellness experts. As a Shining Star member, you will receive weekly emails with Study Break lessons and activities on various topics that make up your holistic life. You will be connected with us in our private coaching group where we will be guiding you throughout the week with live coaching videos, weekly challenges, and accountability. You will see an inside look at how we do life differently and learn how to move through blocks, elevate in life, maintain balance, and find joy. If you have been a part of any of the Simply Kerry Facebook coaching groups, you can expect the same energy and interactiveness! All the materials will be emailed weekly and you can access the online library at anytime. Join Us In The Shining Stars Membership!